I’m held captive. I’m being tortured daily. They want what is inside of me, but the problem is that they don’t realize what they want or how wrong they are. My power is unknown to the world. I am a mythical creature to the supernatural. So what happens when my power is released? When it takes over me? When I become the worst nightmare they never imagined?They're going to find out. Everybody's about to piss their pants, because the Immortal is coming. 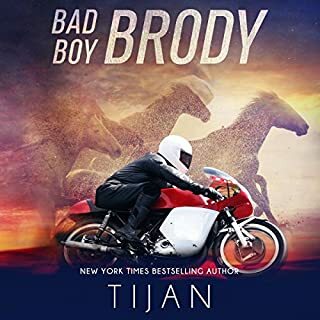 ©2015 Tijan Meyer (P)2017 Novel Audio Inc. This book was very trying for Davy. She was put through so much. I'm not a spoilers fan so i will just say, The story was awesome! Twists and turns- Great characters! I was very sad when the book ended. Like curl in a ball sad... 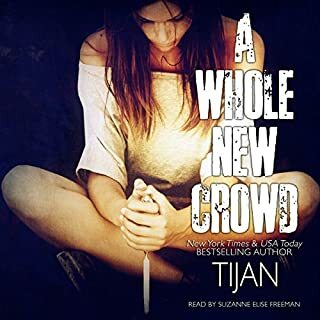 If you haven't read other Tijan works, I definitely suggest you check out her other series as they are just as good as this one. Oh my word. This series is so so good. I’m so sad it’s over. This one was as good as the first two, from start to finish. 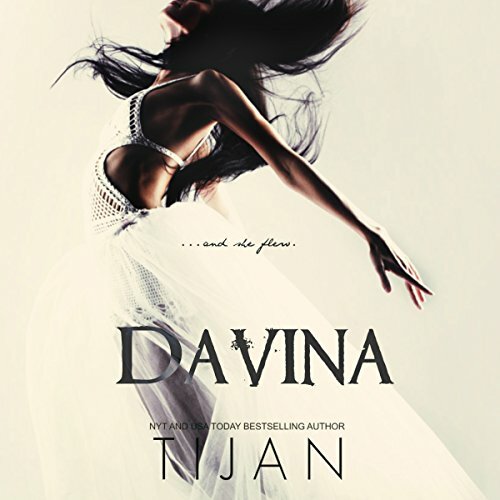 Tijan thank you for this amazing series!! 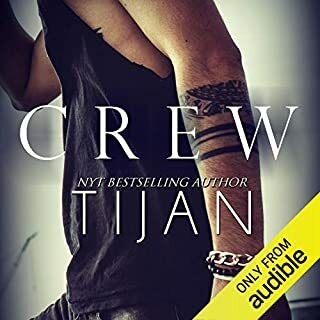 I’m still Loving Audible Romance!!! The first two books were pretty awesome but I found myself getting annoyed with where the story went in this book. It was not only repetitive but also a little confusing. Then ending..... WTF!!! Did Tijan just say f**k it? This pissed me off because it felt like a waste reading the first two books begin with. 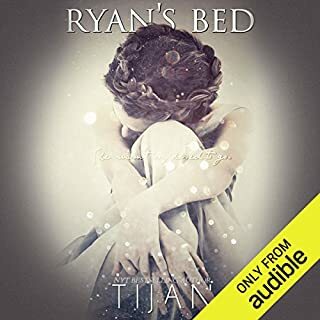 I am a big fan of Tijan. I was actually surprised as to how long it took me to read this series. The first two books were okay, not her best but I still (mostly) enjoyed them. But, this book is quite honestly cringey. I ended up fast forwarding thru part of the ending. It was incredibly repetitive in an overly wordy sort of way. The worse part, though, and why I would tell everyone to just stay away from this series or be disappointed is that it didn’t make any sense. She attempted to tie 3 books and multiple under developed characters into the ending with 7 different explanations. None of which made sense. Granted it took turns that were unexpected. However it was done in a way that made me roll my eyes and literally shout at the book. It was horrible. Such a horrible awful last half of the book. The term “tryhard” comes to mind. It felt like a completely different author wrote it. I am very disappointed. Meanwhile, I really liked the narrator. 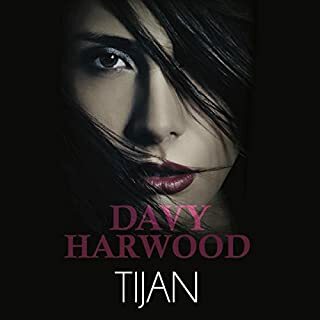 There was a little bit of everything in this book, love story, action, comedy....... really enjoyed this escape from reality. is an amazing story.. loved it all... Imagine how good this would be if it were done as a duet.. Would sound so much better to listen to ..